The question has been asked so many times, sometimes from people with commissioning in their job title; what is commissioning? Who does it? 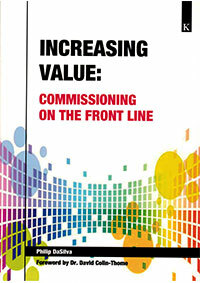 How do commissioners know what we, at the front line, are doing and how do they know what works for our patients? Is commissioning a management task or clinical role? This book is a response to all those questions. 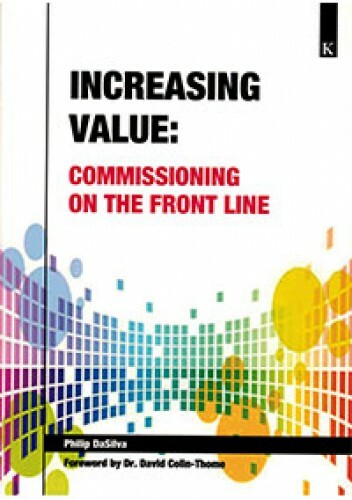 It presents an opportunity for clinicians and other front-line professionals, of all disciplines and grades to maintain a focus on delivering high quality care and to engage with the commissioning agenda, more so during times of upheaval as it is at that time that patients may too easily be forgotten. This book will hopefully encourage all front-line professionals to make a wider contribution in improving health care for the whole population, as well as for their own patients, contributing to the commissioning of safe, effective and sustainable programmes of care.